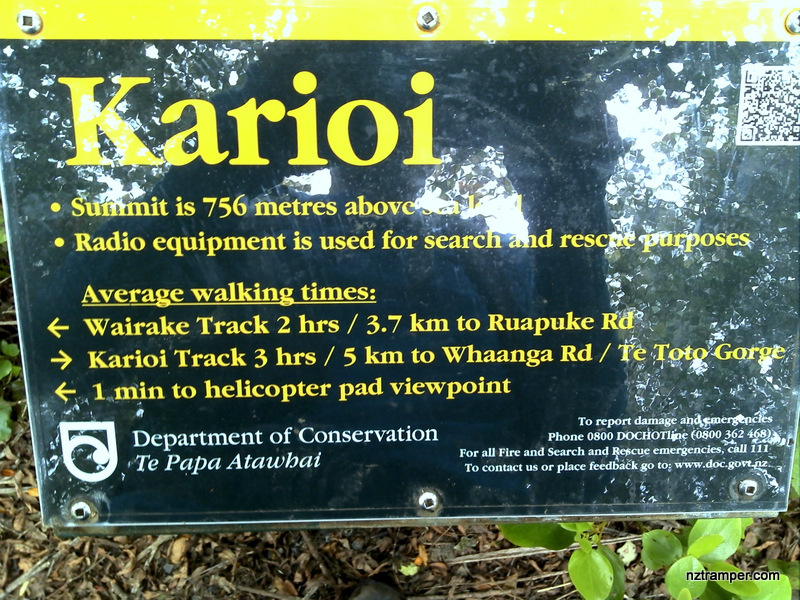 This tramping track is in the Mt Karioi area close to Raglan. 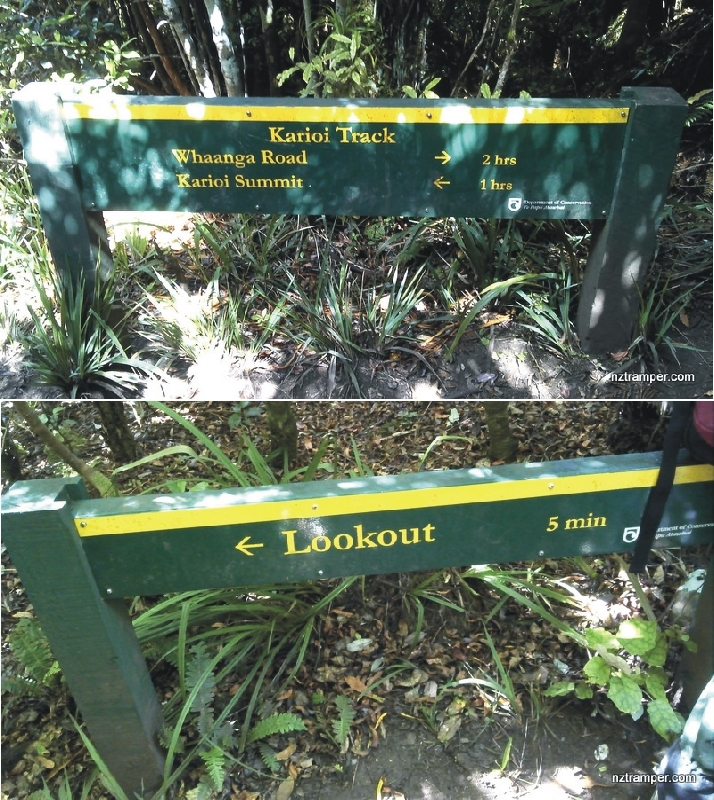 Trails: Te Toto Gorge car park – Karioi Track or Mt Karioi Track – Mt Karioi lookout – back to car park – Te Toto Gorge Track – beach – back to car park. Car Park: Yes, Te Toto Gorge car park. Set “380 Whaanga Rd, Raglan” on you GPS. It’s about 160km 125 minutes drive from Auckland city center. The last 4km along Whaanga road are unsealed. The “Total Time” is my time in February which includes morning tea time and lunch time. 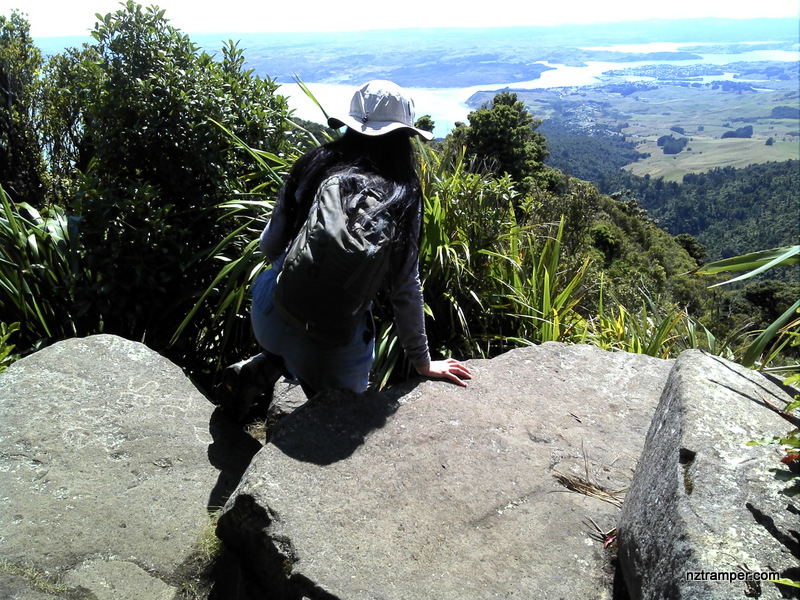 Trails: Te Toto Gorge car park – Karioi Track or Mt Karioi Track – Mt Karioi lookout – Mt Karioi Summit – back to car park. The “Total Time” is my time in November which includes morning tea time and lunch time. 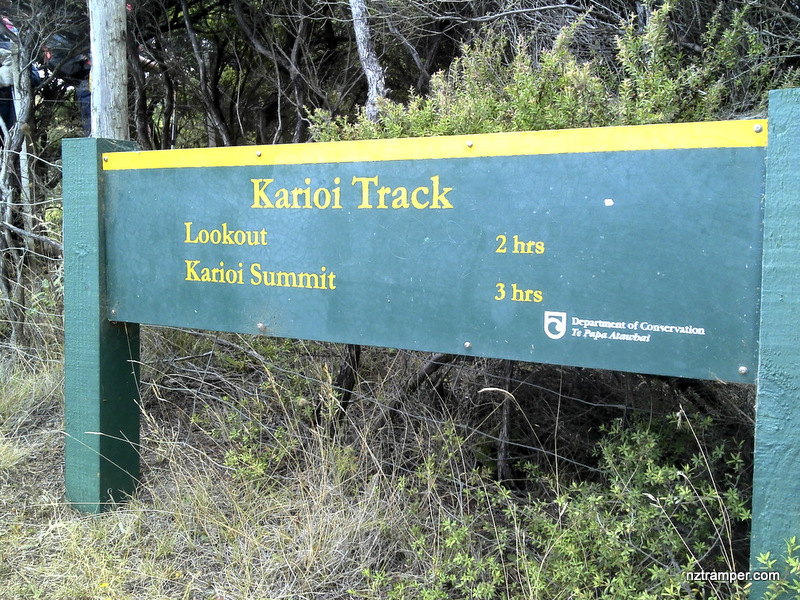 Update Karioi Track to Mt Karioi Summit. Video coming soon later.